I have had the pleasure to work in the video production industry for over 10 years. Over this time I have had broad experience in the industry, and have had the privilege and opportunity to interview Prime Ministers, fly around the world for large corporate companies such as Optus and have hung out of the side of a helicopter filming Melbourne from above. One of the biggest things I have learned over this time is your word is your bond. If I say we will deliver on a certain date, we will deliver on that date no matter what. I have a broad knowledge of the film industry, I can Direct, Film, Edit and also create Motion Graphics. This holistic understanding helps me enhance your ideas and produce a great end product that I want you to be proud of! In over 15 years of media production I have had the privilege to work on and create award winning television series and been involved in the production of some highly successful commercial campaigns all over Australia. Whether creating a short documentary, producing a TV commercial or even filming at an awards night, I really love being involved in every aspect of media production! But my greatest specialty is putting together the very best and most cost effect creative and production teams together in delivering the best results for our diverse client base. Michel has been a journalist (The Australian), a band manager (The Bushwackers) an advertising executive (J.Walter Thompson) and more recently writer/photographer/director. 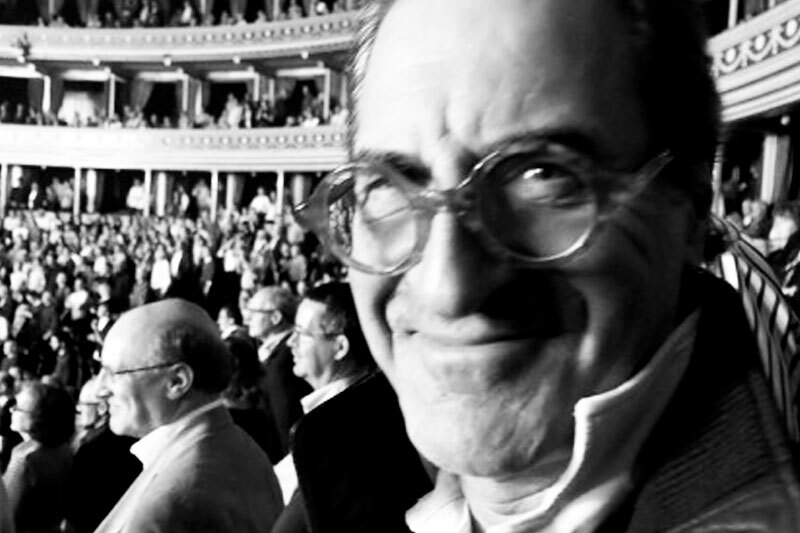 Michel spent a large portion of his career in mainstream advertising. He was for 12 years the Executive Creative Director at J.Walter Thompson where he was in charge of making TV commercials for major blue chip advertisers such as Ford, Kraft and Nestle as well as major Australian retail companies such as Coles, Sussan and News Limited. 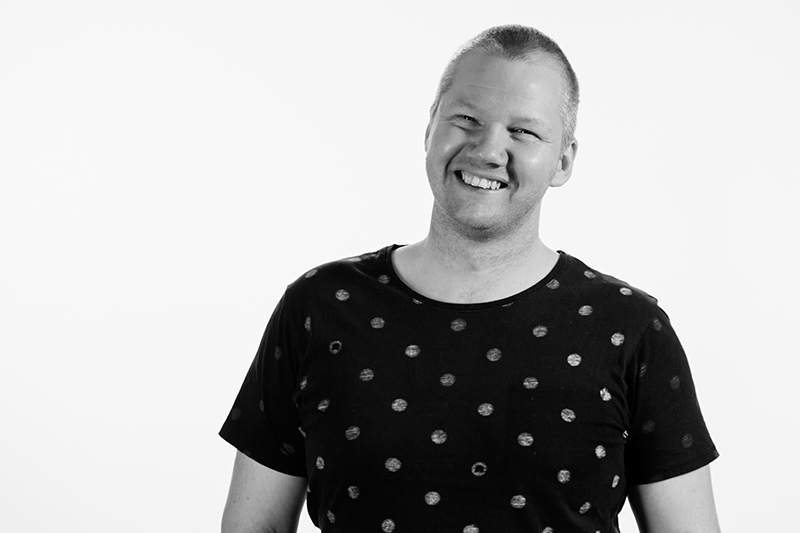 Ben is an award winning creative who has a major passion for the media industry. 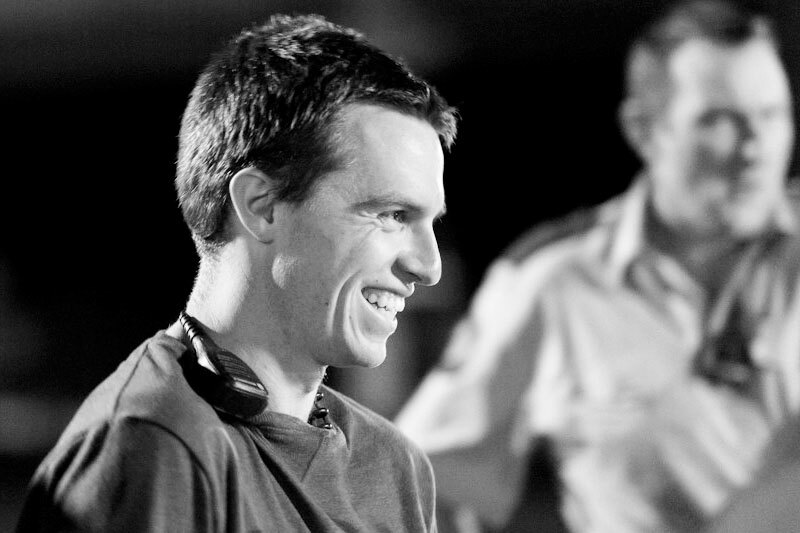 His love of films lead him into a Bachelor Degree in Film and Digital Media at Deakin University. This then progressed into creating a business so he could do it everyday! 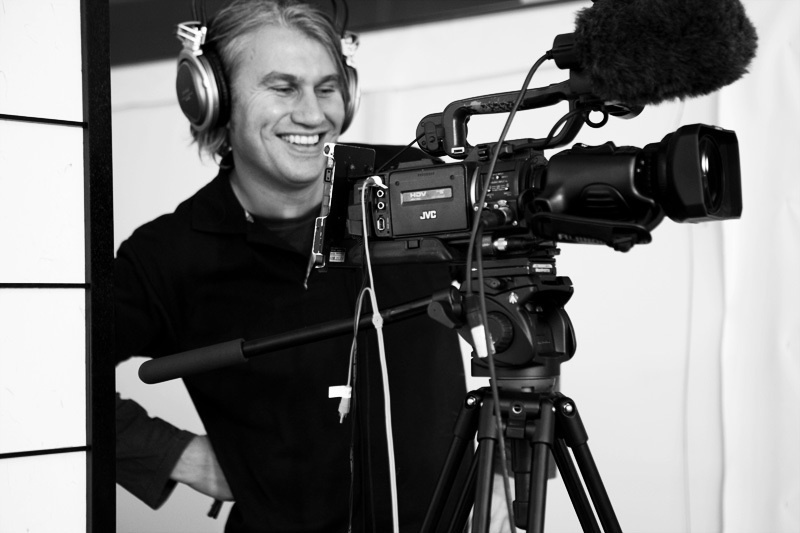 Ben has worked on 1000’s of films, videos, TV commercials, documentaries and TV productions. This vast experience in various mediums, allows him the knowledge and creativity to produce content that suits your needs.